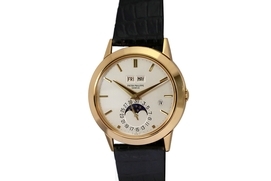 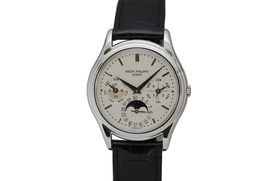 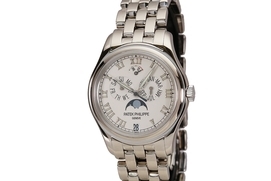 This is the iconic Patek Philippe perpetual calendar moon phase reference 3940J in Platinum. 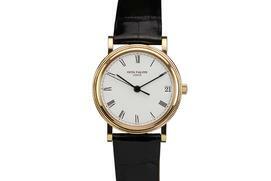 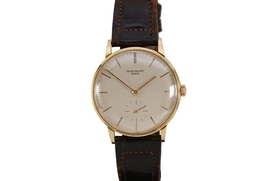 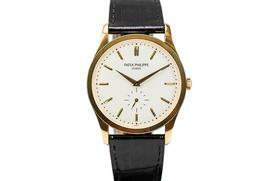 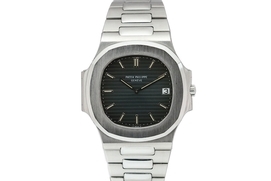 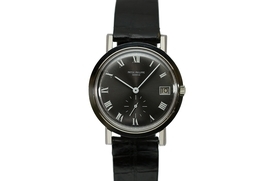 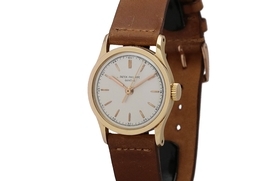 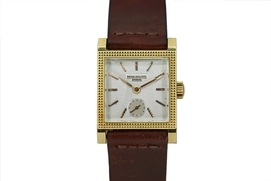 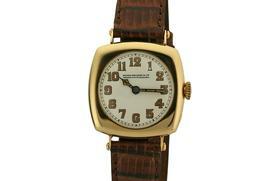 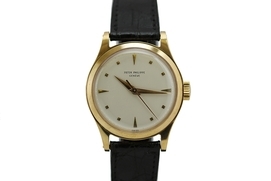 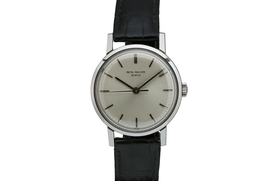 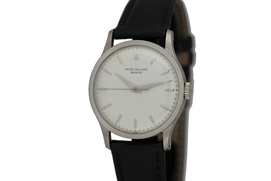 The watch is in all original condition and comes on a black Patek Philippe strap and Patek buckle. 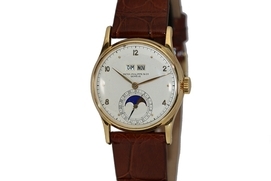 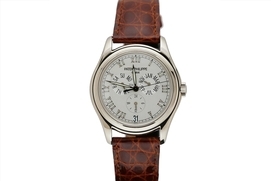 Patek Philippe Archive is on order.